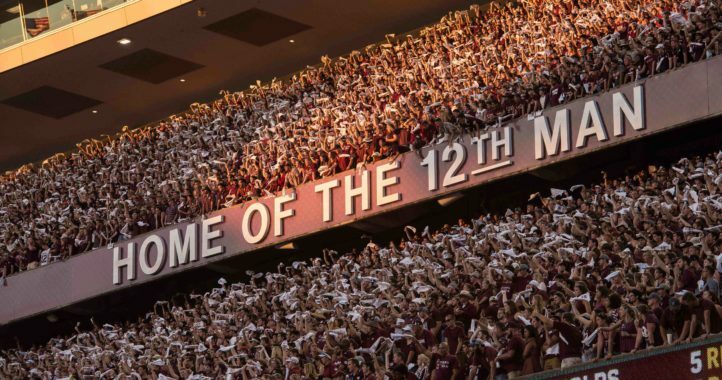 The Texas A&M Aggies will be involved in perhaps the biggest Week 2 game in the country, when No. 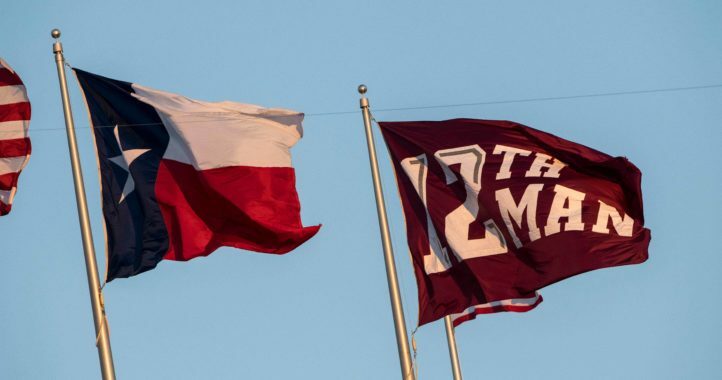 2 Clemson comes to Kyle Field. 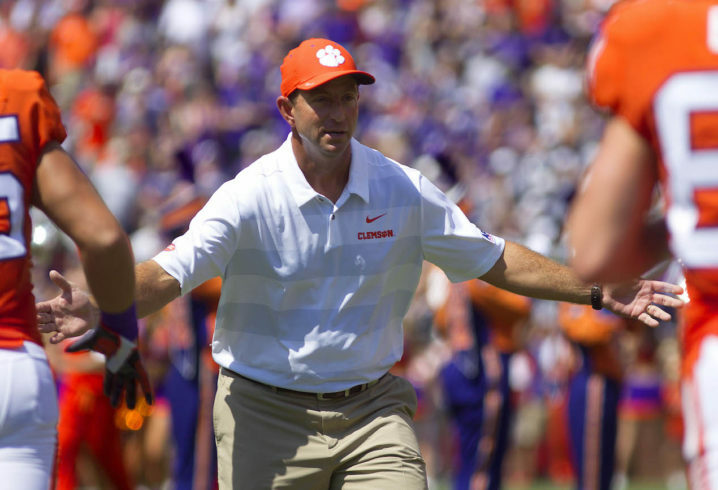 Much like Alabama and Georgia (and even A&M itself this summer), the Tigers are trying to decide between two quarterbacks — superstar freshman Trevor Lawrence and incumbent starter Kelly Bryant. Lawrence threw for 137 yards and three touchdowns against Furman. Bryant added 127 yards and a touchdown. Bryant also had a rushing score. No matter who gets the bulk of the reps, the Aggies will have their hands full. The defense is going to need to bring an A+ effort to pull off the upset on Saturday.